Chhavi Pandey always wanted to become a singer and participated as a singer in "India Got Talent". Sonali Bare noticed her innocent features and advised her to try her fate in the theater. She also thought of trying the idea. At the outset, however, his father opposed his decision to become an actor. But later he agreed to the condition that the mother of Chhavi also lived with her in Mumbai. 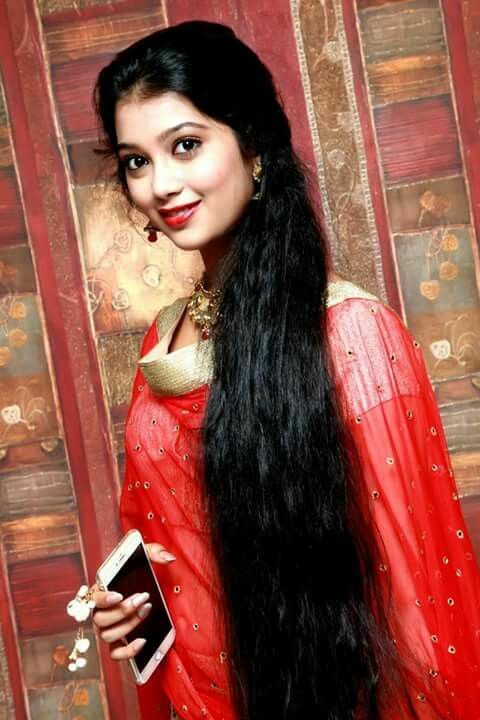 Chhavi Pandey is a Kathak dance and also likes to write songs. She plans to produce her fusion music album as soon as she is fully installed as an actress. She participated in a show called "Sang Mere Dol Tu", directed by Nikhil Advani. But for some problems it has never been broadcast.